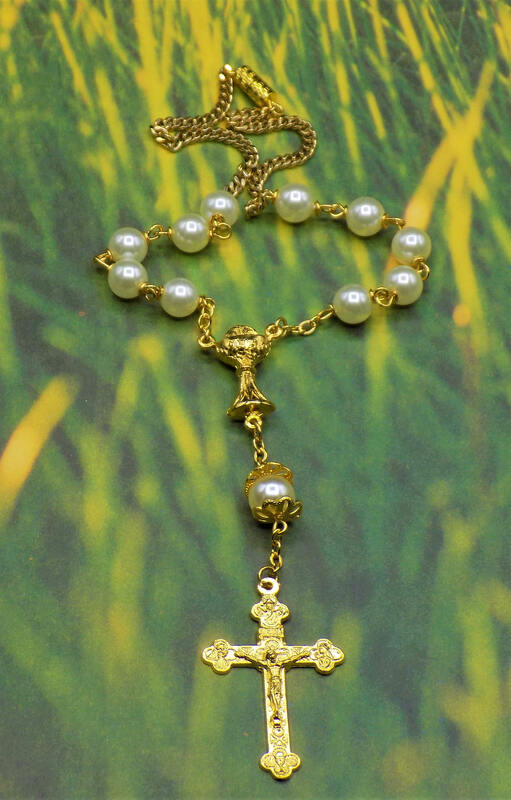 For Each of The Rosaries Shown/Listed, You Have The Choice of either Selecting a Traditional One Decade Rosary or One Decade Car Rosary. 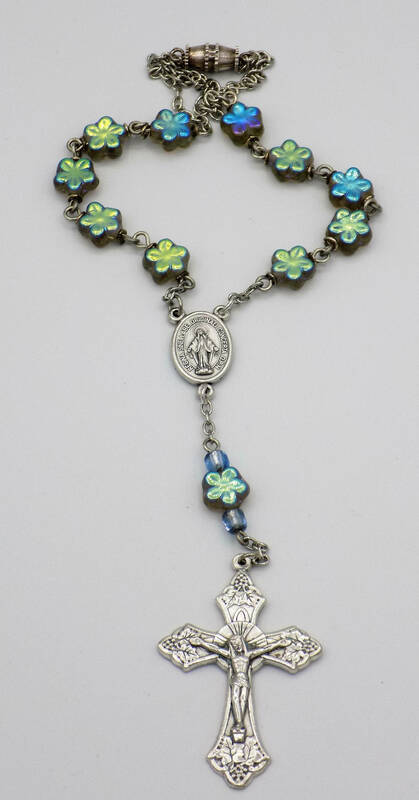 The Car Rosary has an additional length of Chain & Clasp to Attach the Rosary to a Rear View Mirror. 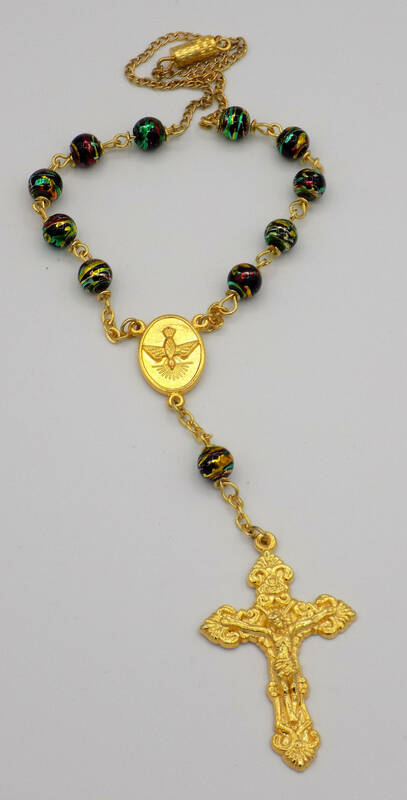 *Italian Silver and Gold is made in the region of Italy that produces the finest quality medals in the world. The Silver and Gold oxidized finish has been perfected for hundreds of years by the local Italian craftsmen, and remains unmatched in quality, beauty, and longevity throughout the world.